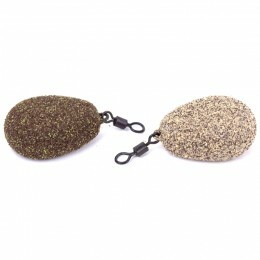 With PVA sticks popular among so many boilie anglers out there, it was important that we developed some PVA to suit. 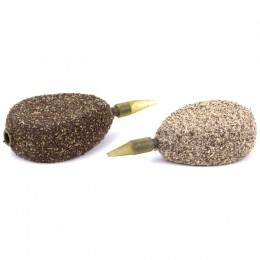 The Boilie Funnelweb is slightly narrower than the original Funnelweb enabling you to using it when casting further. 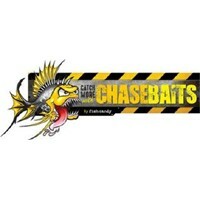 Two or three baits placed into a PVA bag can be very effective – just enough of a mouthful to create a take without overfeeding. You don't just have to use boilies, though. 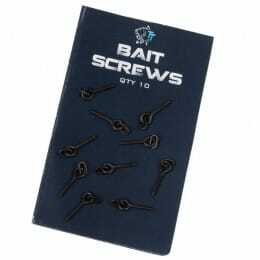 Incorporating the Micromesh, you can place maggots, micro pellets or crushed baits inside. 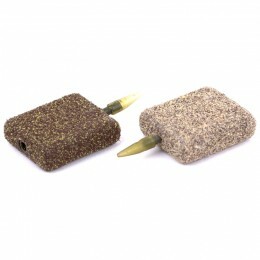 Not only that, you can create the ultimate PVA sticks. Just like the others, the system comes complete with a compressor stick to create the tightest sticks. You receive 7 metres of PVA on each system and the tube comes colour-coded to help match the refills correctly.